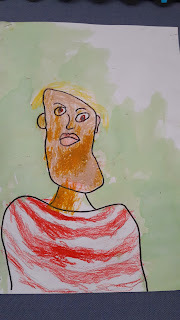 As part of our art programme we have been looking at size and positioning. 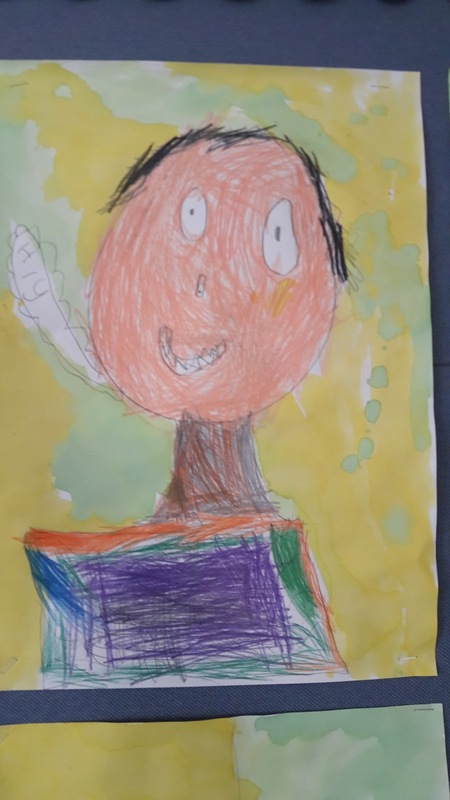 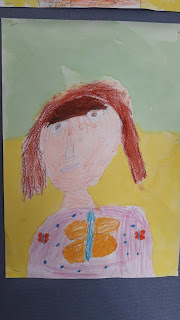 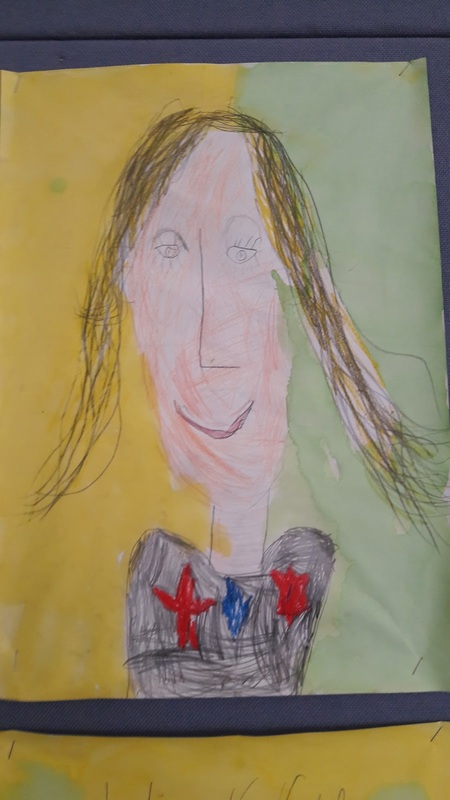 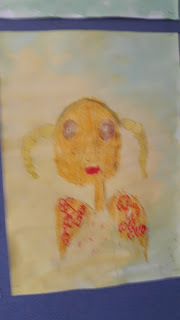 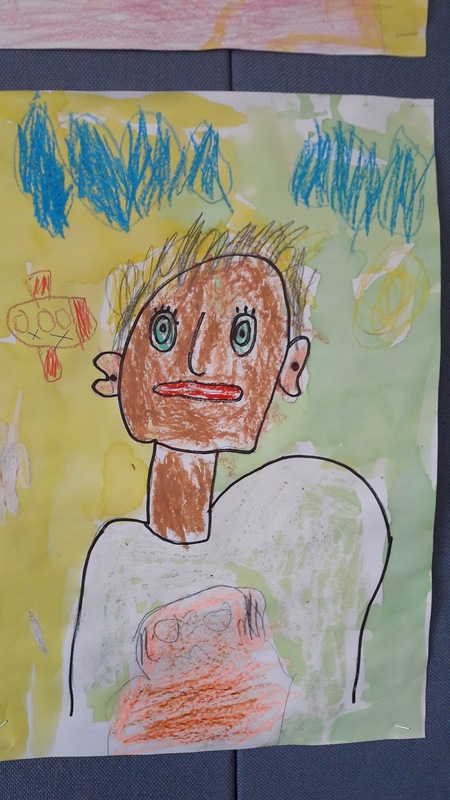 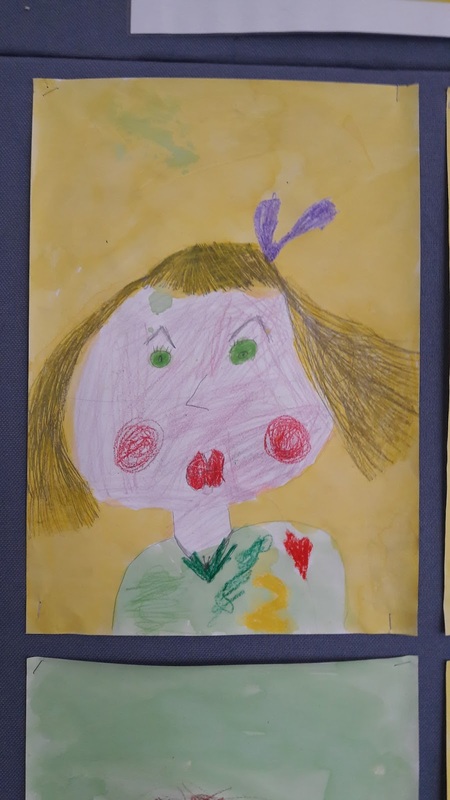 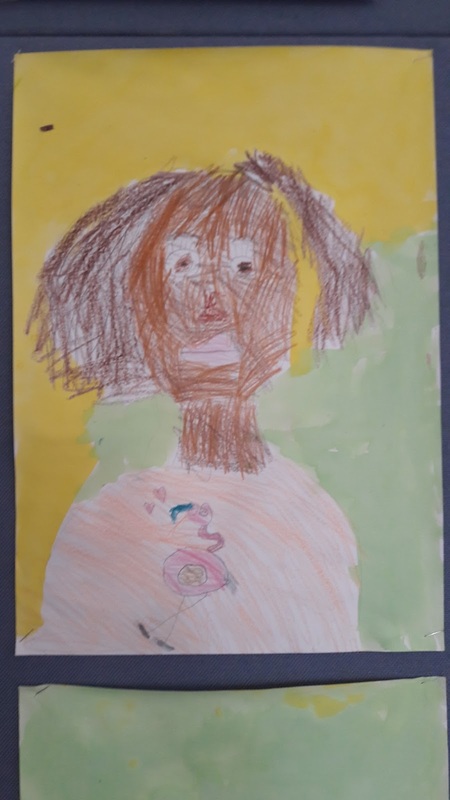 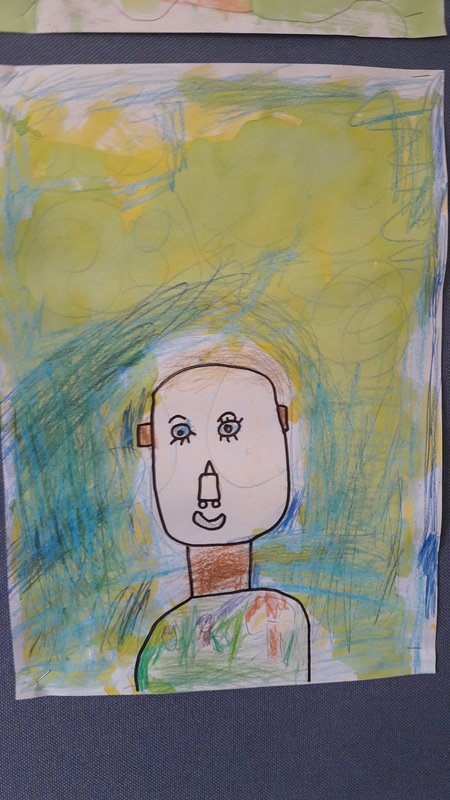 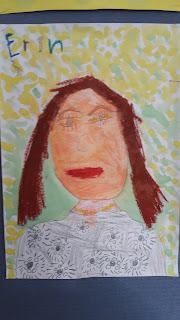 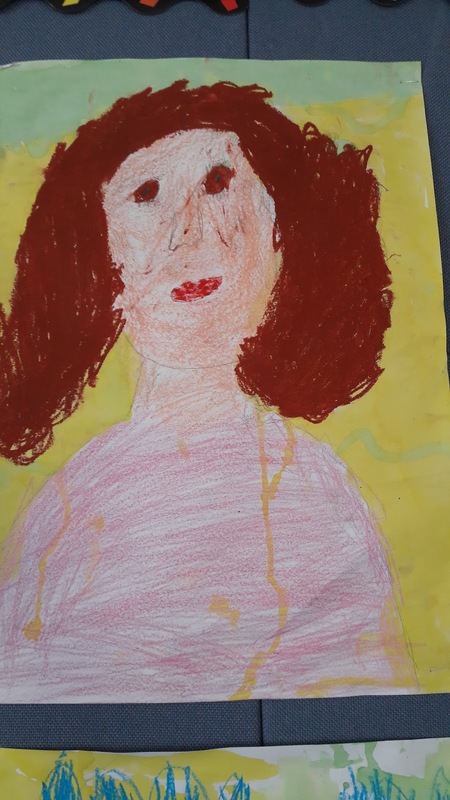 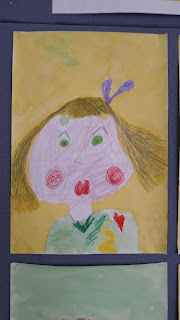 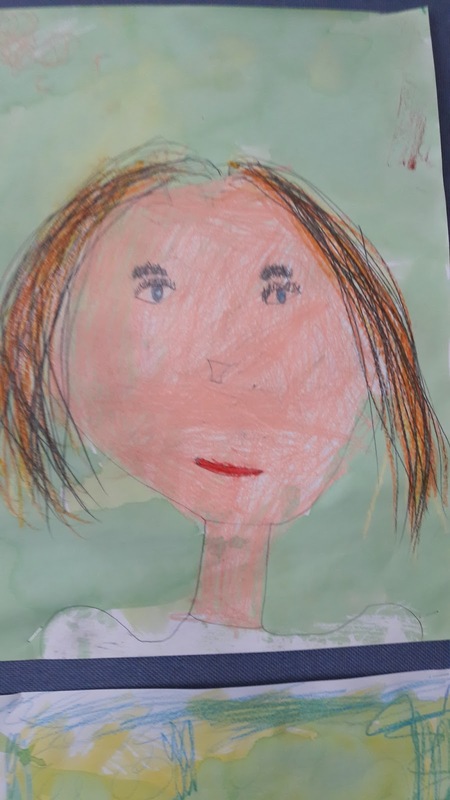 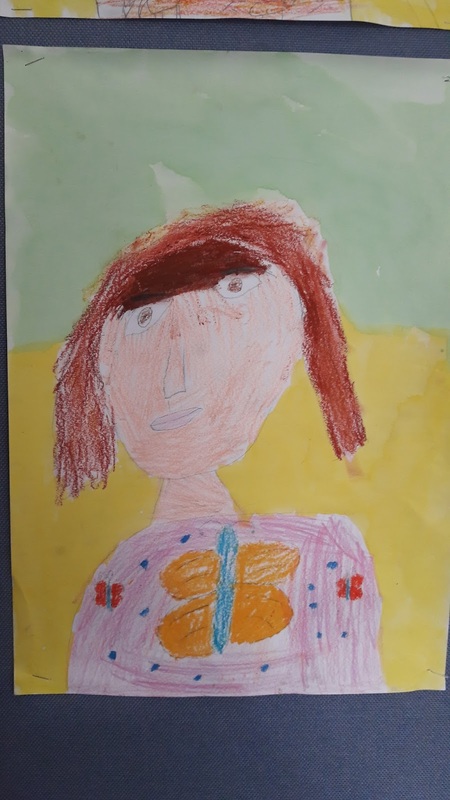 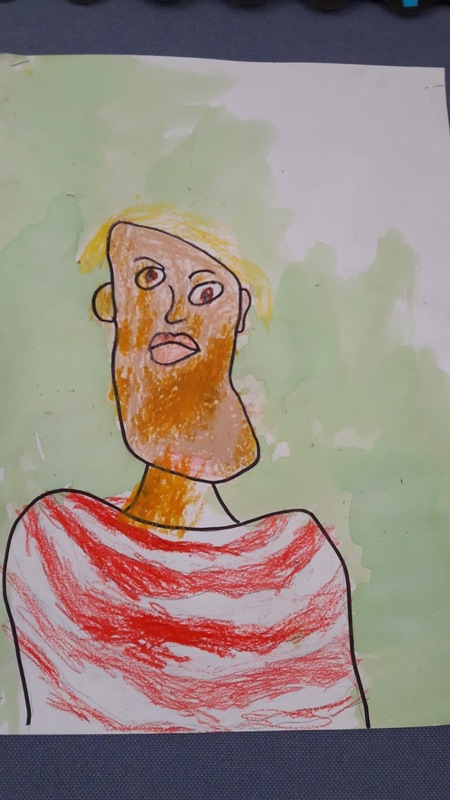 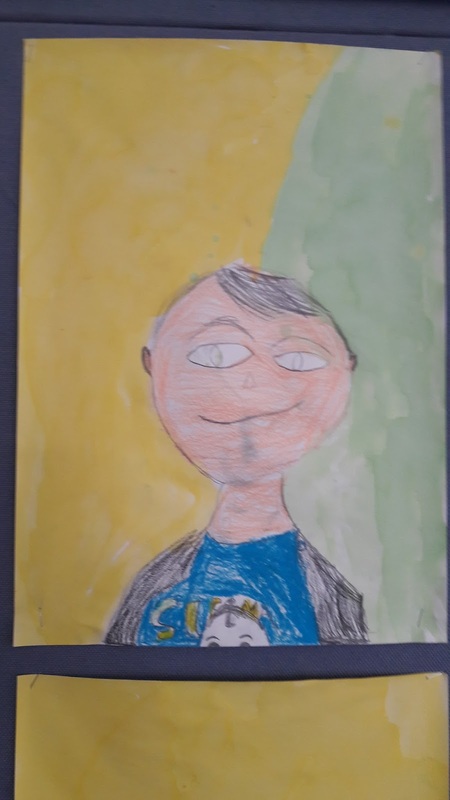 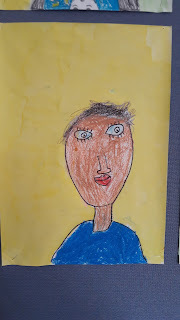 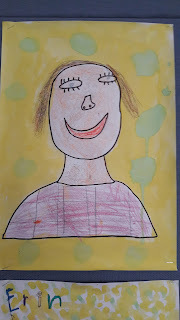 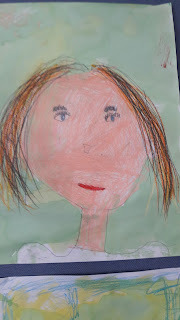 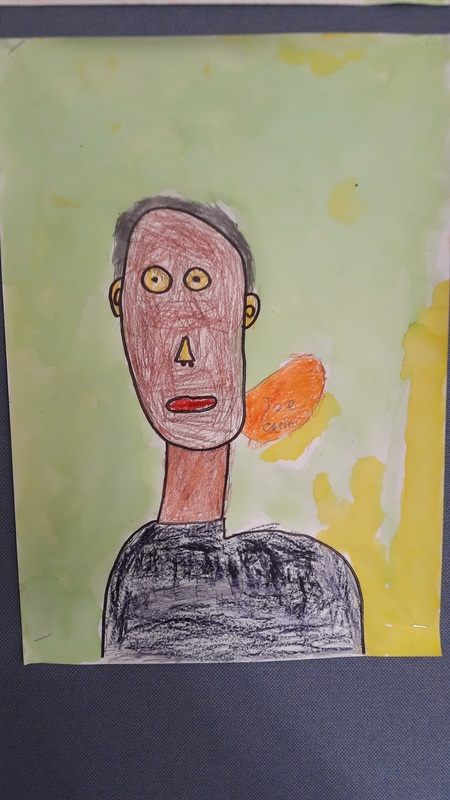 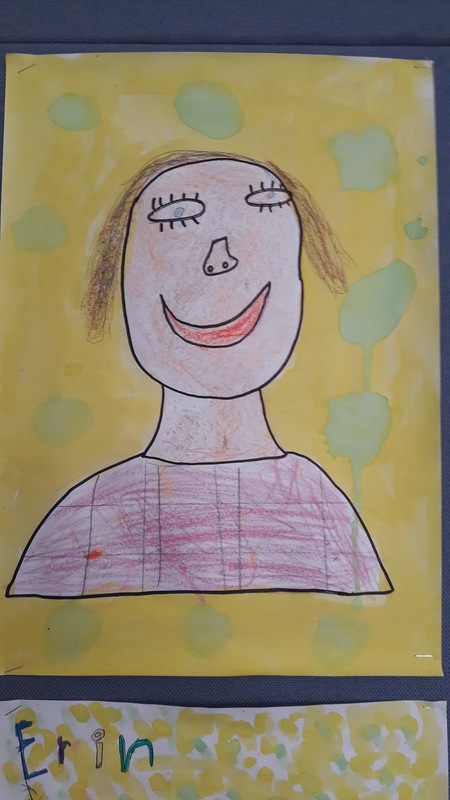 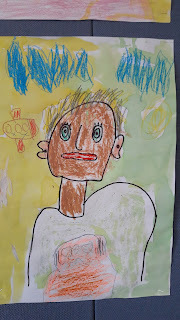 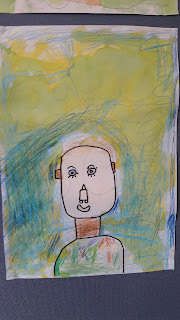 We looked at our facial features and drew our self portrait. 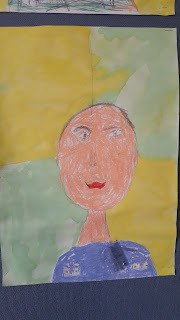 We learnt about the meaning of land scape and portrait when referring to the orientation of the paper. 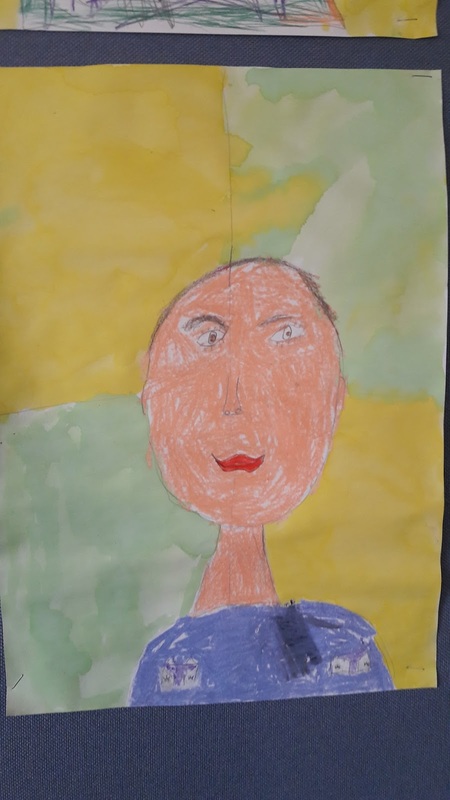 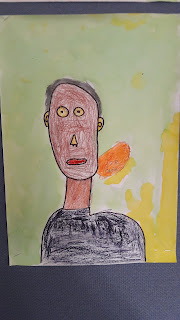 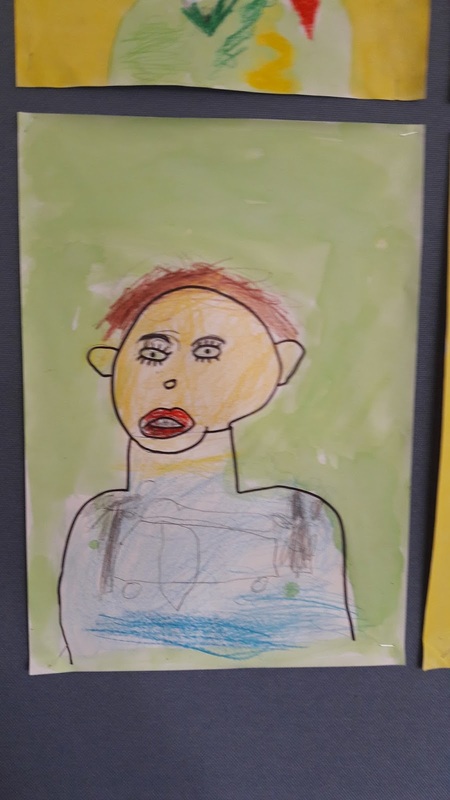 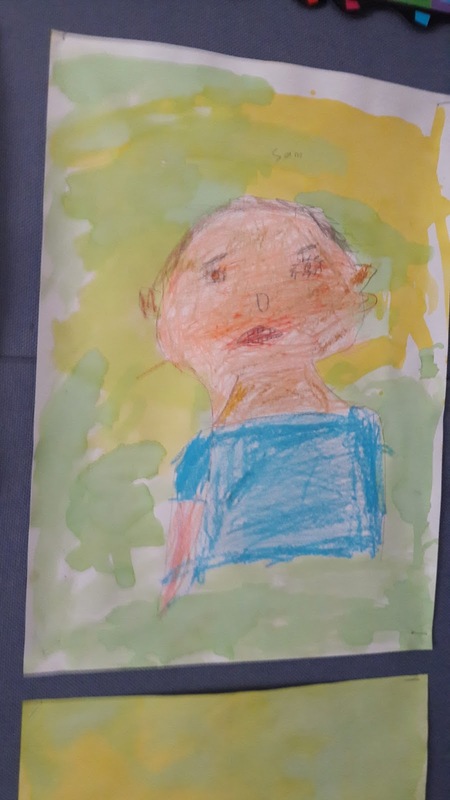 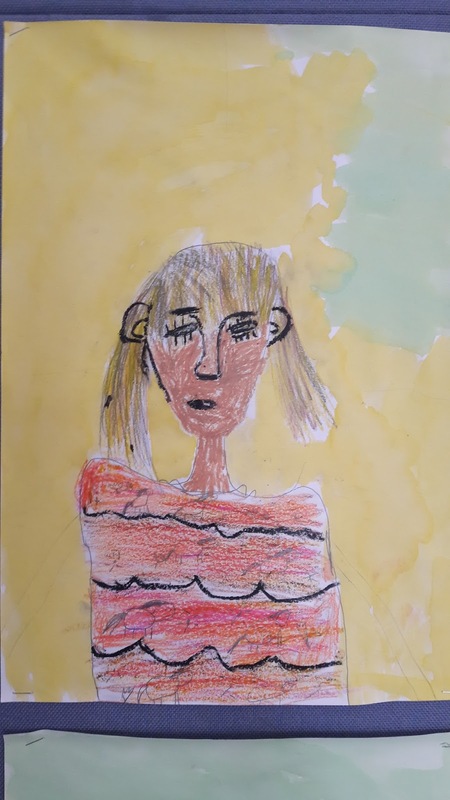 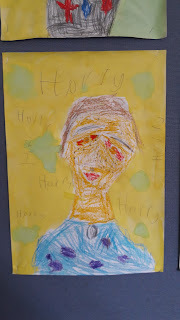 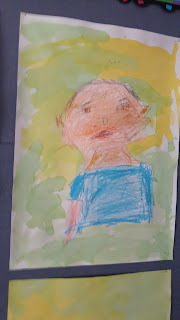 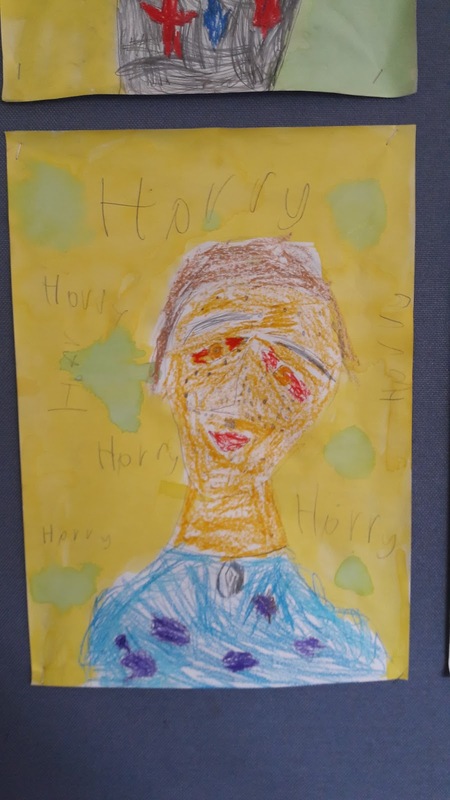 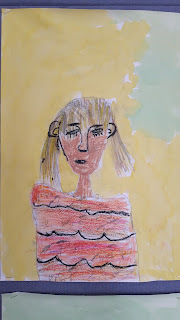 We learnt that portrait is taller than it is wide and landscape is wider than it is tall.